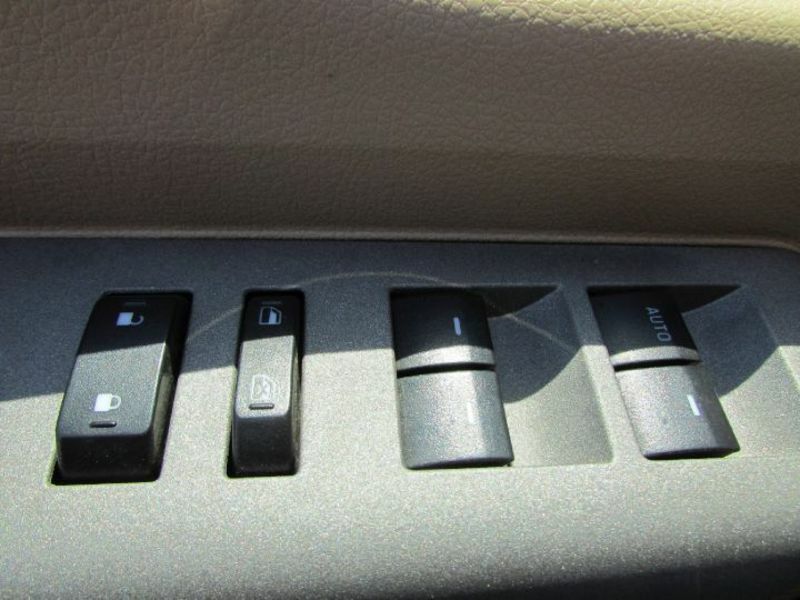 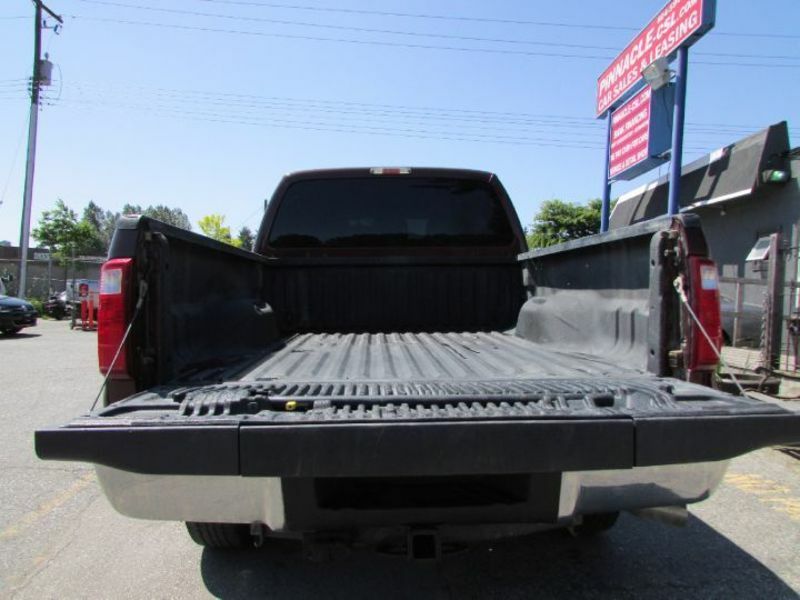 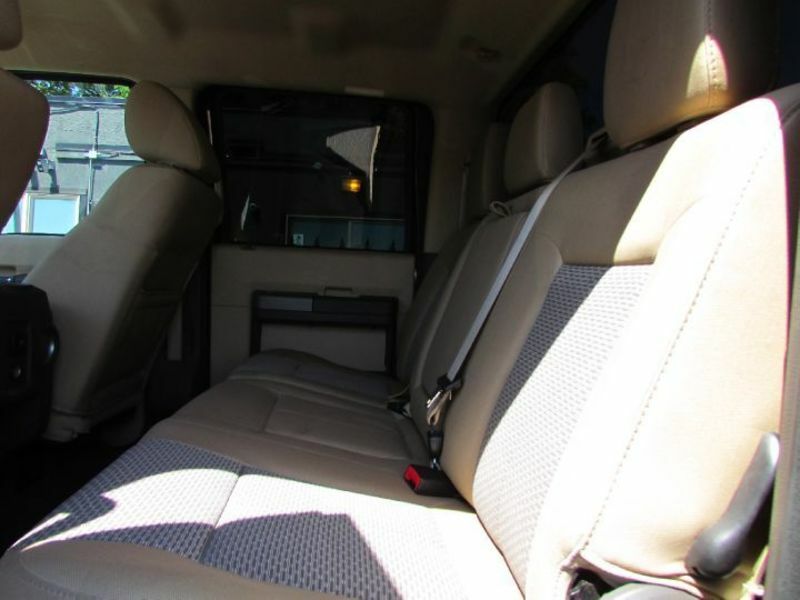 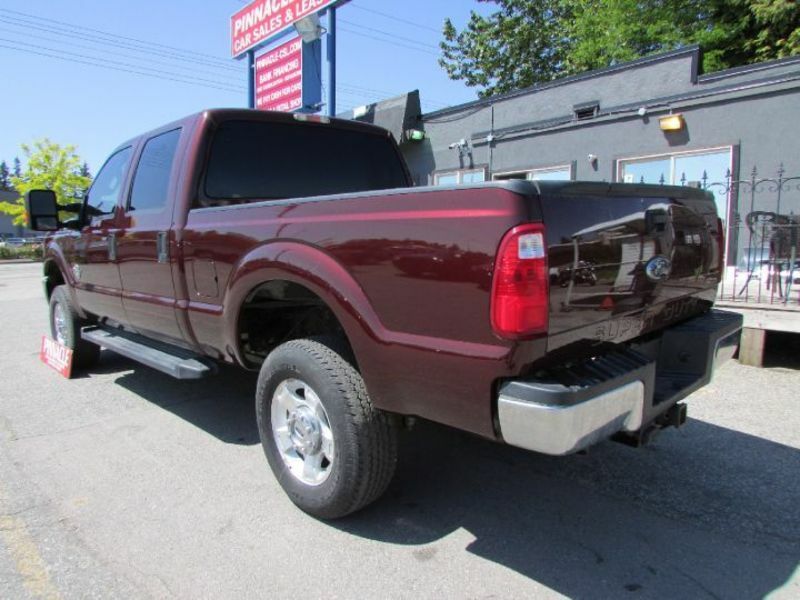 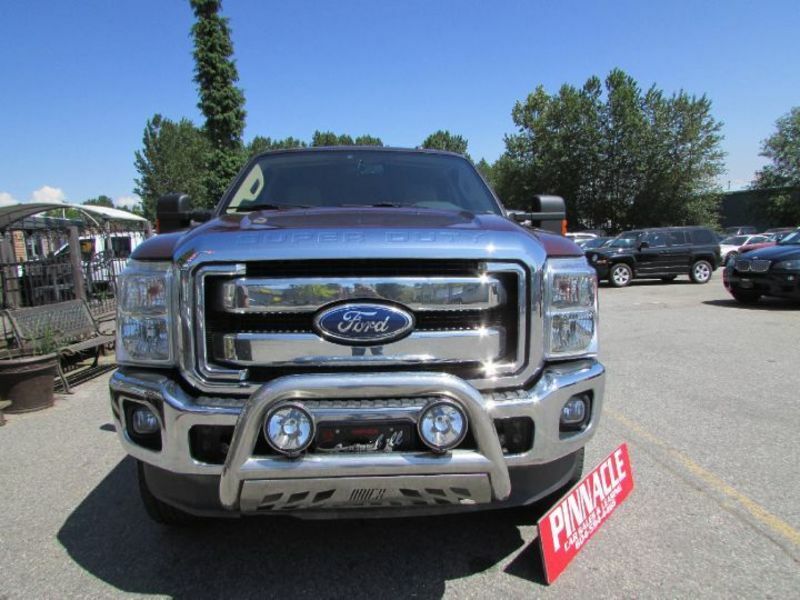 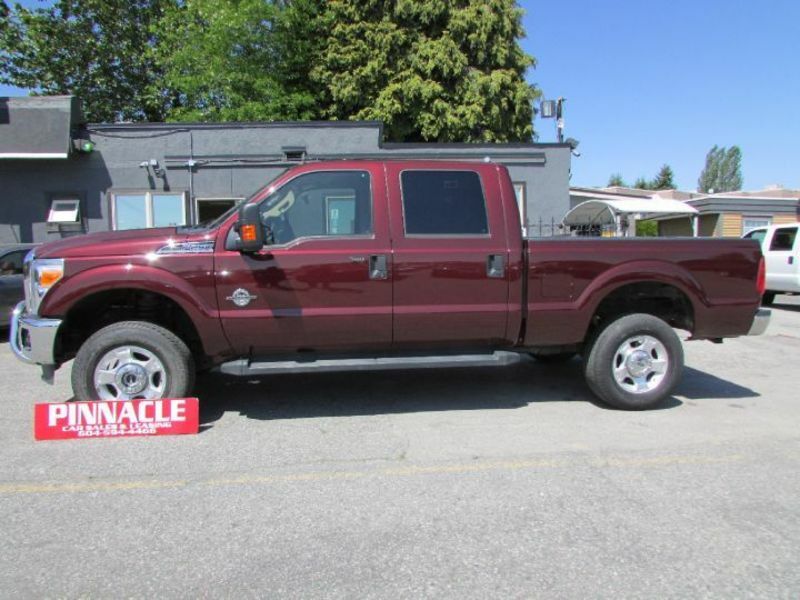 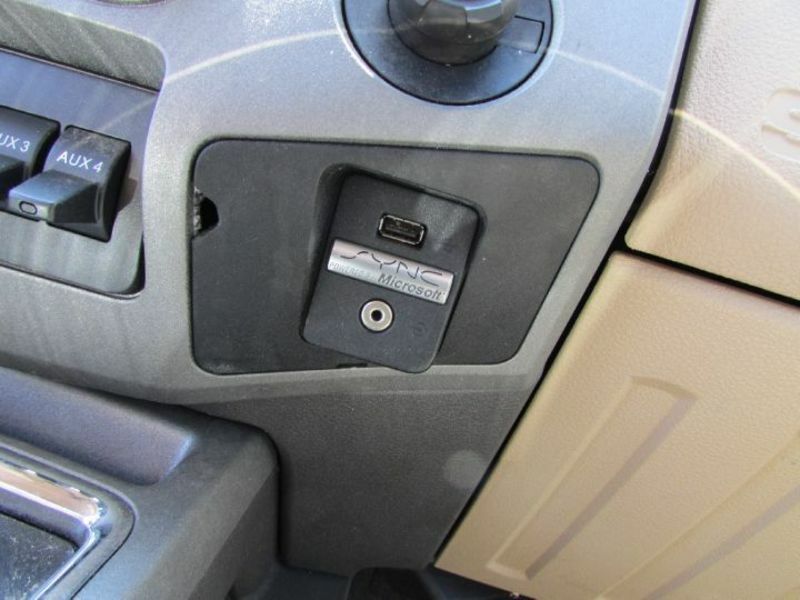 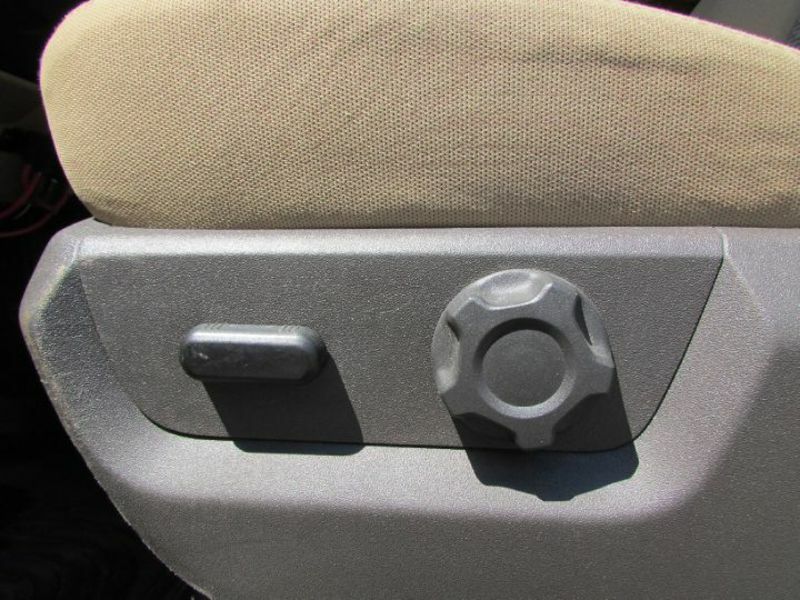 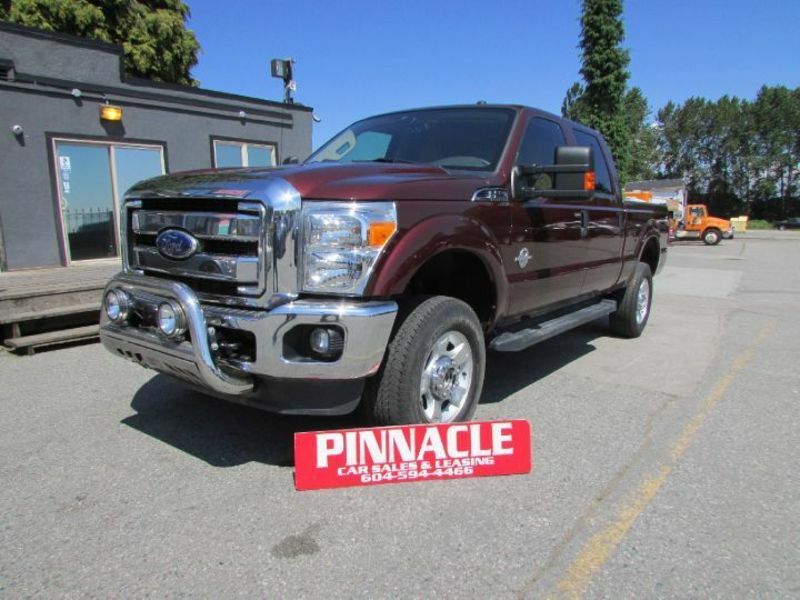 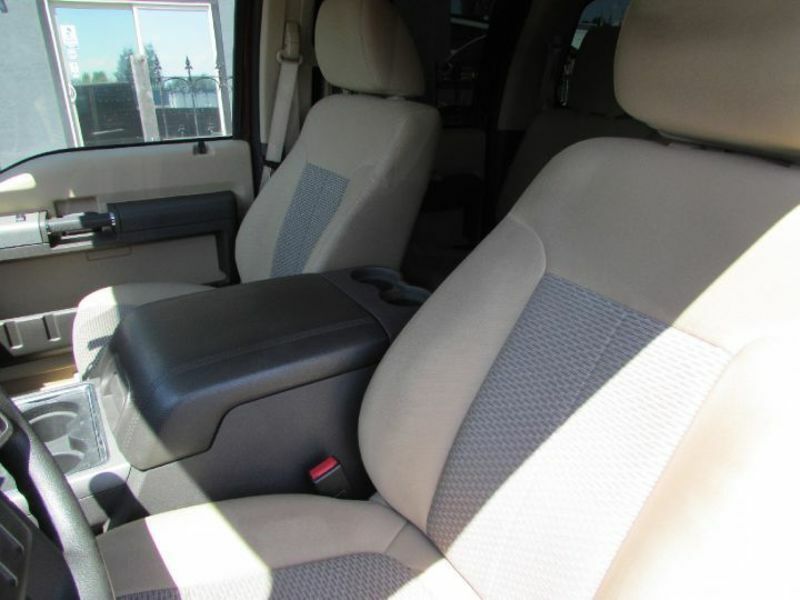 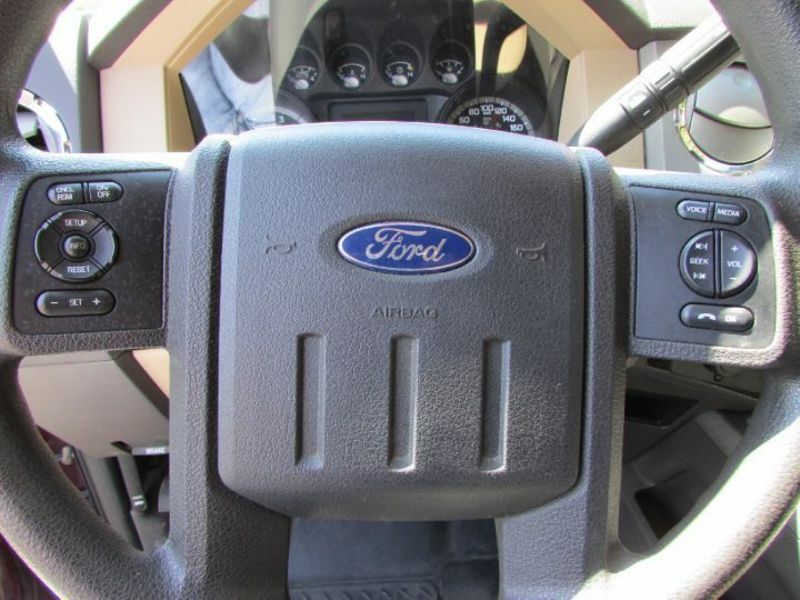 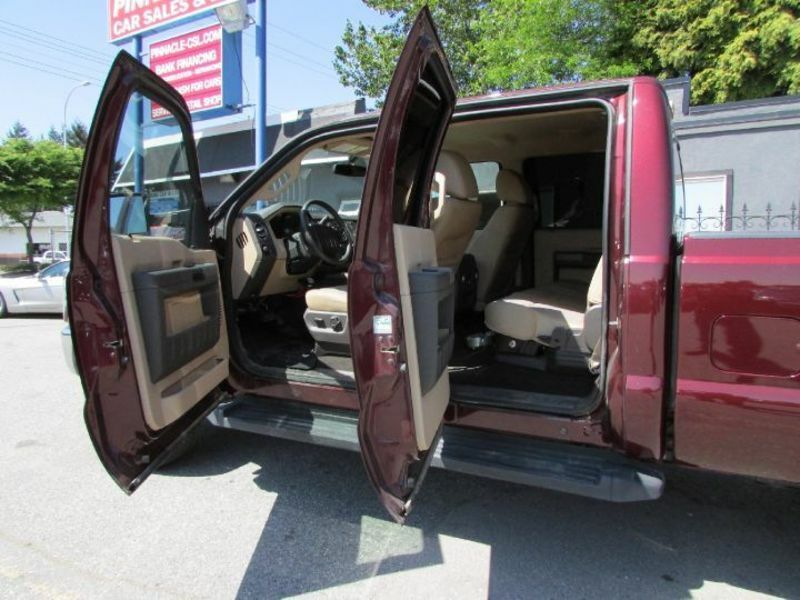 XLT, AUTOMATIC, 4WD, 8 CYLINDER, DIESEL, CREW CAB, SWB, WESTERN EDITION PACKAGE, ANTI-THEFT, A/C, TILT, CRUISE CONTROL, PW, PL, PM, POWER DRIVERS SEAT, HEATED MIRRORS, BACK-UP CAMERA, RUNNING BOARDS, TRAILER TOW, BED LINER, FOG LAMPS, CD, AM/FM, SYNC, CHROME BUSH GUARD, ROYAL RED WITH ADOBE CLOTH INTERIOR. 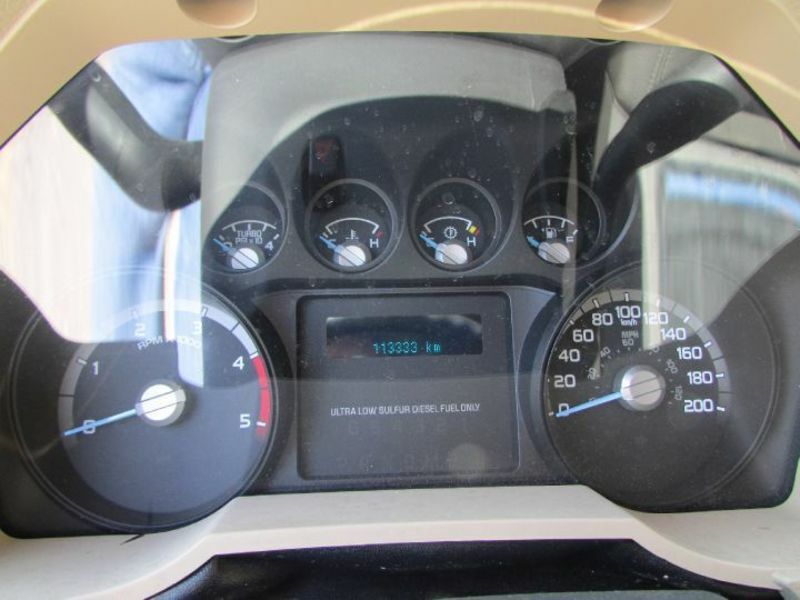 113,289 KMS. 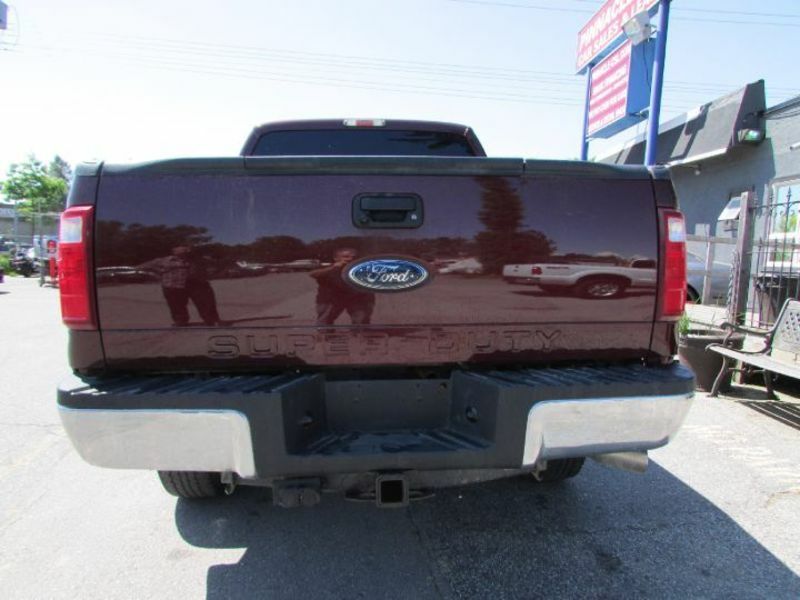 RARE TRUCK VERY CLEAN!